We are delighted to have been voted The Best Escorted Touring & Adventure Agency in the Southwest and South Wales for the second year running. Even better, we have also been voted the best in the whole of the UK! These awards were presented during a glittering ceremony in Birmingham earlier this week. "I am delighted, these awards recognise our continued focus on this fast growing area of the travel industry. This includes our staff travelling widely with a variety of suppliers to increase their product knowledge, which ensures that they can deliver a first-hand advice and experience to our customers." We are delighted to have been voted the Best Travel Agent for the South West and South Wales for the third year in a row in 2018. 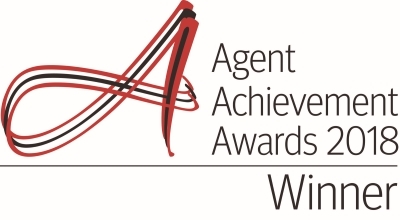 This brings us an amazing seven Agent Achievement Award's in total. In 2018, we were also extremely proud as an independent, locally-owned business to win the Best Travel Agent for the whole of the UK, against companies with 100's of shops. This is the most sought after award in our industry and testament to the amazing knowledge and service offered throughout the Miles Morgan Travel shops. 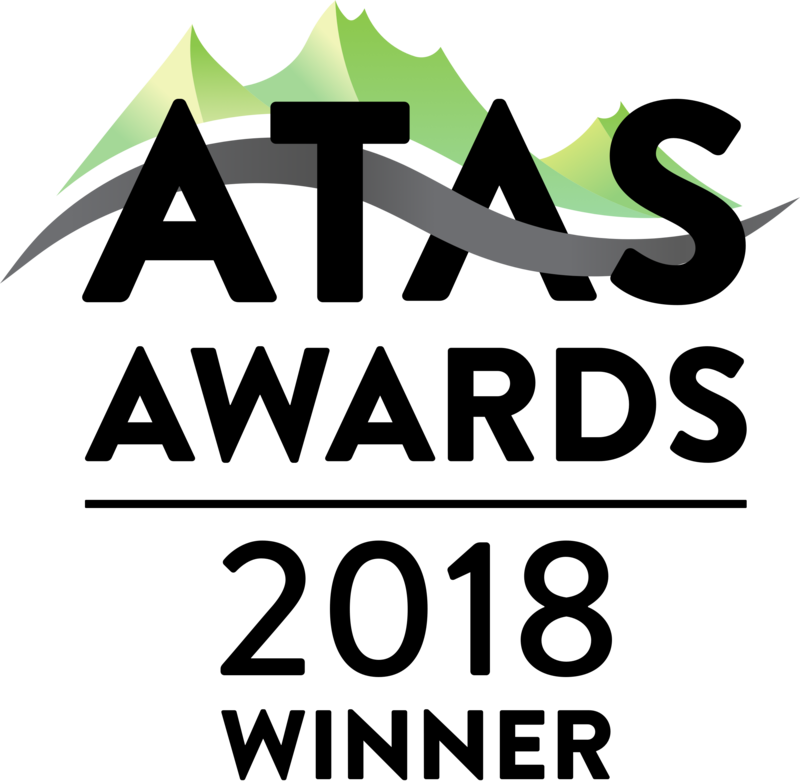 The award is voted for by holiday companies, airlines and tourist boards and recognises the professionalism, marketing and sales produced by travel agencies. Miles said, "We're absolutely delighted to have won this award once again. I’d like to take this moment to thank my staff for all their hard work and brilliant customer service. To see their efforts rewarded once again with this prestigious award is wonderful." 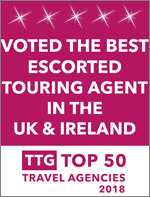 In May 2018, we were named the Best Touring & Adventure Agency in the UK and Ireland. Miles said; "I am delighted, this award recognises our continued focus on this fast growing area of the travel industry. Our staff travel widely with a huge variety of suppliers to increase their product knowledge, which ensures that they can deliver a first-hand experience to our customers." Miles received a personal award in 2016 for Outstanding Contribution to the Travel Industry. This award is voted for by airlines, tourist boards and tour operators and recognises his achievements and what he has given to the industry over the last 30 years. In 2018, Miles received another Outstanding Contribution to the Travel Industry award. This time from Travel Weekly, another highly recognised travel magazine. Why Holiday with Miles Morgan Travel? Miles Morgan Travel is renowned for its excellent service and competitive prices. Our friendly expert team is second to none and uses their extensive knowledge to create the perfect holiday, just for you. Our in-depth experience and proven high levels of service are supported by the financial security of being fully ABTA-bonded. We are delighted to have been recognised for our Excellence in Customer Service by the independent customer feedback reviewer, Feefo. This accreditation recognises those companies that have consistently delivered great customer service during 2017. This is an award that our whole team takes great pride in and we are committed to maintaining our 100% service rating. Miles Morgan Travel is a trading name of Hays Travel Limited who are registered in England and Wales with company number 1990682 and VAT number 193167195. Registered office: 25 Vine Place, Sunderland, Tyne & Wear SR1 3NA. Miles has been in travel all his life. He started as a trainee travel agent before climbing the corporate ladder to be the Sales and Marketing Director for Thomson. Whilst there, Miles became an ABTA board member, giving his knowledge to the wider travel community. Miles started his Agency in 2006, feeling that travel customers should get a better holiday service on the high street than was currently available. After back to back record sales performances and yearly expansion, Miles Morgan Travel has won a number of awards including Best Large Travel Agent for the South West and South Wales in 2016 and again in 2017. The company became globally known in April 2012 when their Titanic Memorial Cruise set sail from Southampton to commemorate 100 years since the sinking of the Titanic. The cruise had the BBC broadcasting daily from the ship to the four corners of the world, another proud moment for both his staff and Miles himself. Miles employs travel experts who thrive on the company’s independence; its values and the fun that is the travel business with Miles Morgan Travel.